Comfortable, stylish, and a key layering piece, our women’s cardigans are a versatile addition to any wardrobe. Choose a fine knit to complement tailored pieces, or a chunky gauge for a cosy ensemble. Shop cardigans below. A John Smedley women's cardigan is a flexible and stylish piece that feels as at home at the office as it does relaxing at home. Created from the finest Sea Island cotton and extra-fine merino wool as well as luxury blends including merino and silk; our women’s cardigans deliver the perfect fit and embody effortless style.  A John Smedley cardigan is a flexible and stylish piece that feels as at home at the office as it does relaxing at home. Created from the finest Sea Island cotton and extra-fine merino wool as well as luxury blends including merino and silk; our women’s cardigans deliver the perfect fit and embody effortless style. Of the many women’s cardigans that grace our extensive collection, customer favourites include the Buttercup, which is spun from our cosiest merino wool and is fashioned with a flattering ribbed trim, subtly fashioned shoulders and a neat, button down front. Our v-neck, three-quarter length sleeve Maida style is another firm customer favourite and pairs perfectly with a shirt and skirt for the office, or denim at the weekend. No matter what style you choose, you can rest assured that every women’s cardigan has quality embedded in every stitch. We’ve been designing, creating and manufacturing luxury knitwear at our factory in Lea Mills, Derbyshire, since 1784. In over 230 years, we’ve perfected our menswear and womenswear ranges. Every women’s cardigan is carefully constructed; knitted to the exact size and shape required at our factory in Lea Mills, Derbyshire under the watchful eye of our master team. Each garment is rigorously tested for colour-fastness, shrinkage and pilling before being finished and packed. Made in Britain, John Smedley’s women’s cardigans are available in a range of styles, colours, and gauges. Find your perfect fit today.